A magazine that is devoted to managing the effects of diabetes on everyday life. 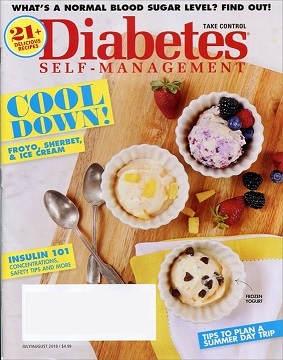 The magazine publishes self-care tips, articles on diabetes research, and diabetes friendly recipes. Helpful self care tips on managing blood pressure, cholesteral levels and blood glucose levels.